Texas is a great beach destination. The best beaches of Texas sit on the Gulf Coast, where the water is clean and clear, the sand is soft and warm and the action never stops. 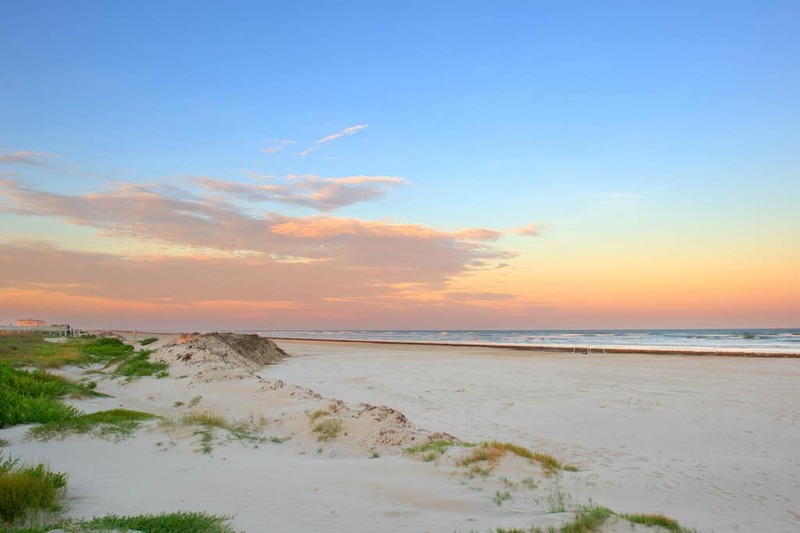 I love beach travel destinations, and the Texas Gulf Coast offers a wide variety of beaches including South Padre Island, Port Aransas, the Houston Bay area, Galveston Island, and Beaumont and Port Arthur. 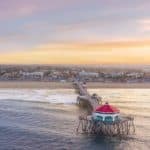 They are home to some of the finest beaches in the U.S., with year-round swimming and surfing, boating, kayaking and water sports, hundreds of fish and bird varieties for fantastic fishing and birding opportunities — this is an affordable beach vacation you’ll not want to miss! South Padre Island is a resort vacation spot off the southernmost Gulf Coast of Texas. South Padre Island is a small coastal community that offers a wide variety of activities for everyone. 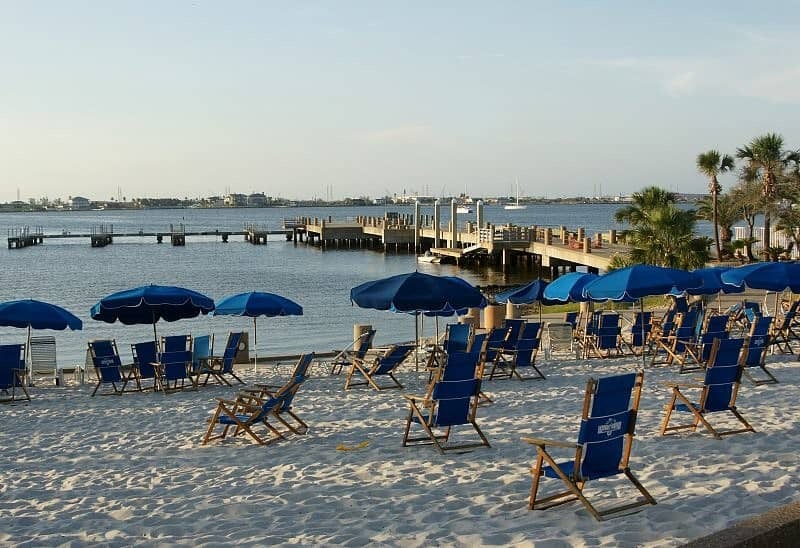 Whether you’re looking for the perfect beach vacation, a romantic getaway, a dream wedding, a fishing trip, or wanting to play on the beach and have some fun in the sun, you’ll find it at South Padre Island. 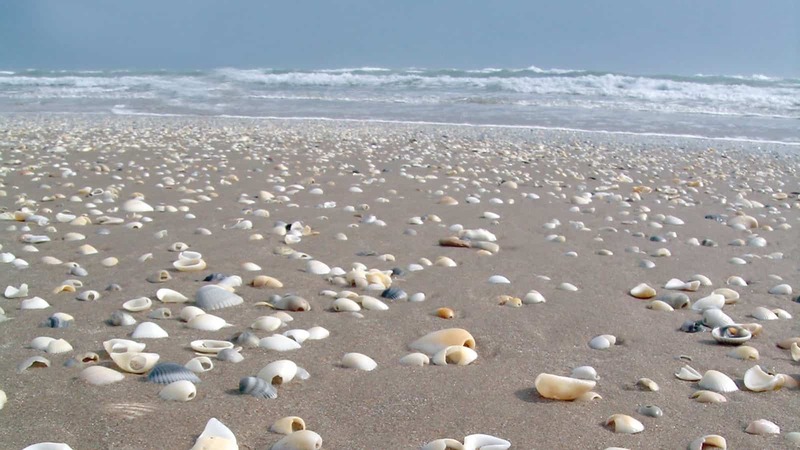 South Padre Island has the widest, cleanest beaches, and with the widest point of the Island being just a half-mile, you’re always just steps away from the ocean. Visit our South Padre Island Travel Guide. Again, thank you very much for this excellent post! 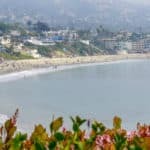 What an in depth beach guide strangely enough people don’t think beaches when they think Texas I glad to see the beautiful white sand and turquoise waters those are my favorite types of beaches.great pictures and overall overview about each beach. Where did you find such big pictures on my beach website I have pictures but there not as big as yours. Thank you so much 🙂 Texas has awesome beaches! I just size my pictures to fit. I am not sure why they appear so big, LOL thanks for visiting the Best Beaches of Texas! My tendency is to check out Sea Rim. A nice kayak through a marsh sounds like a wonderful time. Even the primitive camping on the beach is right up my alley. San Jose beach sounds better for my spouse. She loves to collect shells and other knick knacks. I’m more of a nature lover but do love to photograph the unique bird species found on the coast. Then you both would love it here! Texas beaches are a bit different than what you will find in Florida or say California. Thanks for reading about the Texas beaches! Hi, I just love your site and your post. Those pictures made me dream about the summer time, now that the autumn is here and the weather gets cold. I especially liked the Port Aransas Beach and San Jose Island. It would be useful if you could recommend things to see nearby or places to eat, so that when we go there to be fully prepared. Thank you for making me dream of sun, sand and sea. Hi Ellie, yes I am working on a travel guide for each location to include restaurants, night spots, hotels, weather and more 🙂 Thanks for visiting the best beaches of Texas! What beautiful looking beaches! Being from the UK I had never really associated Texas with the beach (despite the obvious geography)! Thank you so much for making me rethink my entire itinerary to try and incorporate at least one of the beauties! Just need to choose which will fit in now! Yes, most people do not, for some reason, associate Texas with beaches. Heck I didn’t either until I moved here LOL Thanks for reading! Iâ€™ve only been to the northern parts of Texas and never really considered it for a beach destination, however, this has changed my original thinking of what Texas is all about. Seems there are lots of great choices, and the fact that a few of them allow dogs does it for me! Iâ€™m wondering, what is the peak season? And, what are the temperatures like in the winter months? The peak season is going to be the summer months when kids are out of school. It is still warm though, my pool water is still warm and we are still swimming and hanging out in the sun. January and February are going to hover a little above 70. In November you will see temperatures in the high 70s. December is probably the coldest month (not really cold) with temperatures in the low 70s. 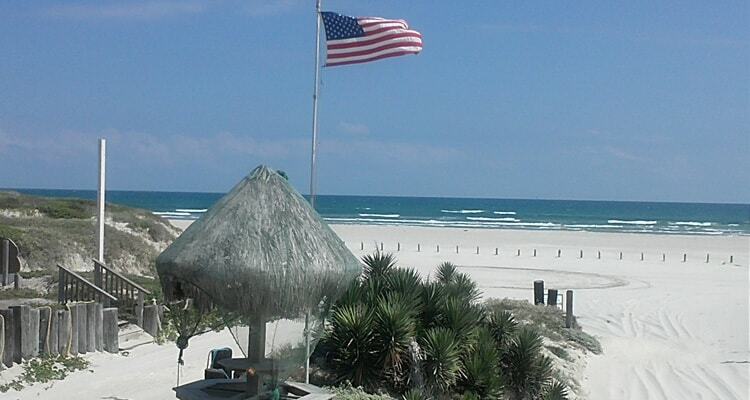 Any time is really good to head to South Padre Island. I loved your site Leahrae, as it was easy to navigate and very informative with lots of beautiful pictures as well!You showed and explained about every beach and accommodation they offered that left no questions unanswered.As I was just watching it snow outside, here in Idaho. It made me want to start packing.Nice job! 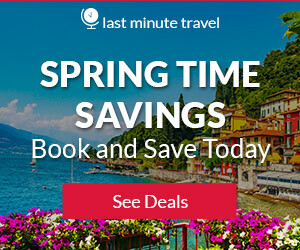 Your post is just in time to help me decide where to go for the spring break. 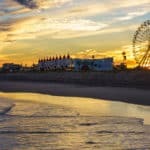 South Padre Island seems to be the top choice for college kids like myself, do you think it’s a good idea to go there with friends this Spring? What will be the weather like? I was planning a trip to visit a friend in Texas when I came across this article. I don’t know why but I never thought of looking up beaches in texas. I guess I got the feeling that a lot of people do when thinking of Texas…you kind of think most of it is some sort of sandy desert similar to Arizona. It’s great to see there are so many nice beaches to visit, I will be sure to bring my swim suit! I tend to prefer Florida for beaches, just for the “atmosphere” but just came back from South Padre Island and Galveston. They are both great beaches. Galveston has a lot more of the atmosphere I like with lots of restaurants and little bars to hang out in. Thanks for the comments! The beaches of Texas are quite unique. 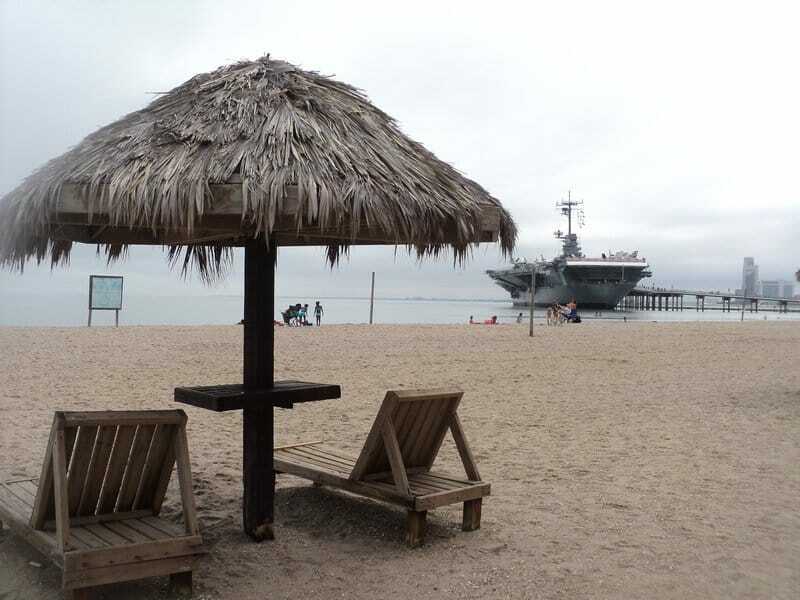 I would love to visit the Corpus Christi some time to experience the U.S.S. Lexington. East beach also sounds good to go to and enjoy the party atmosphere. Looking forward to seeing you in Texas. Have been to the Galveston area, went to the beach when we were there. Enjoyed it very well. You have a nice selection of beaches on this post. About how far are each of the beaches from the Houston area, as this is the spot where I would start from. 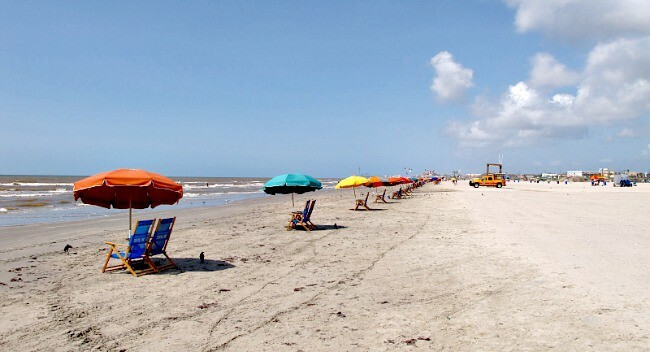 The closes is going to be Galveston Island and I personally like these beaches the best. Great atmosphere, restaurants, and little hole-in-the wall places. I was in Texas last May 2015. Texas BBQ is amazing! I was expecting it from them though. After seeing this post, I knew I missed something on that trip. How come I did not see this beautiful part of Texas!? I will come back for sure! 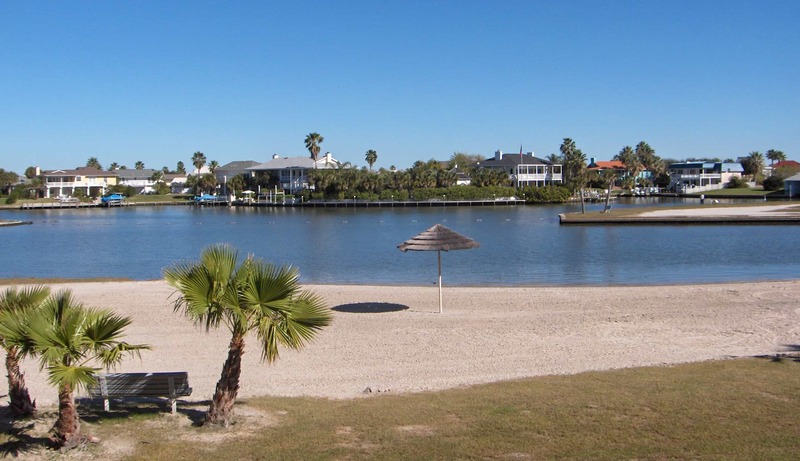 Being a Texan…yes I agree, the Texas coast is amazing and love the BBQ!